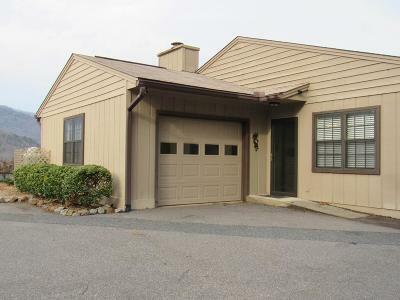 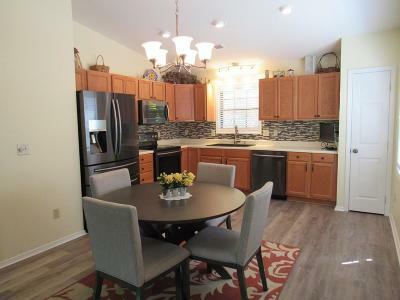 BEAUTIFUL just updated town home with GORGEOUS MOUNTAIN VIEWS! 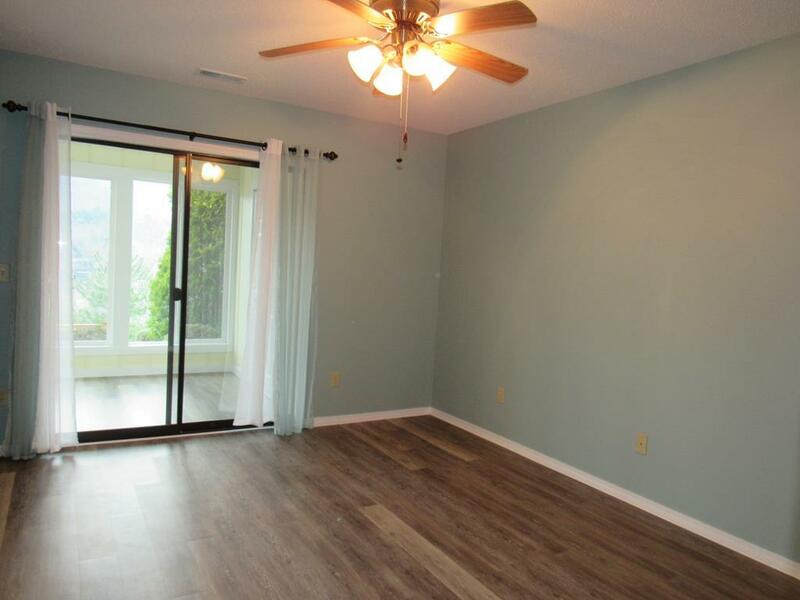 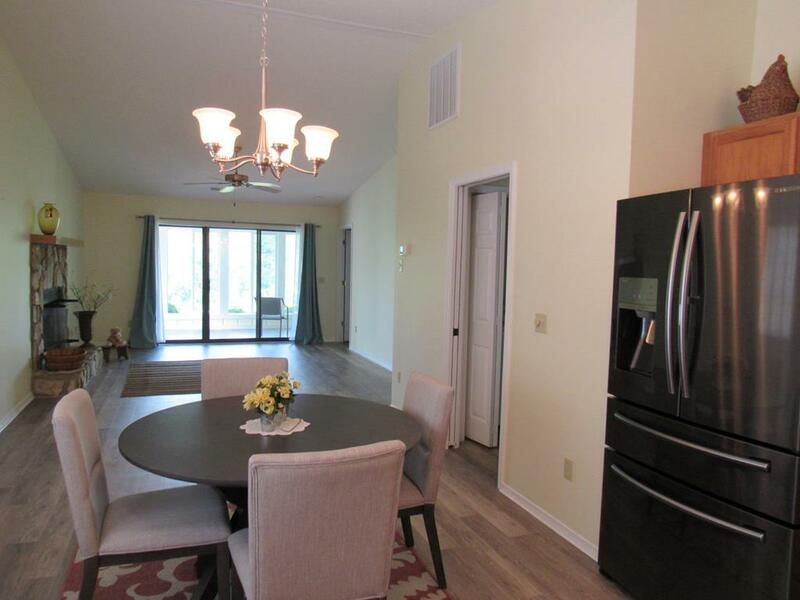 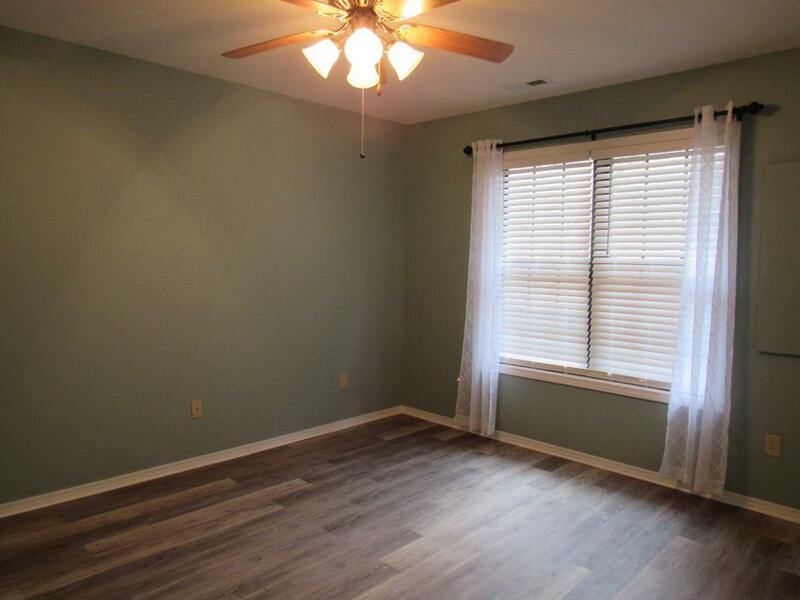 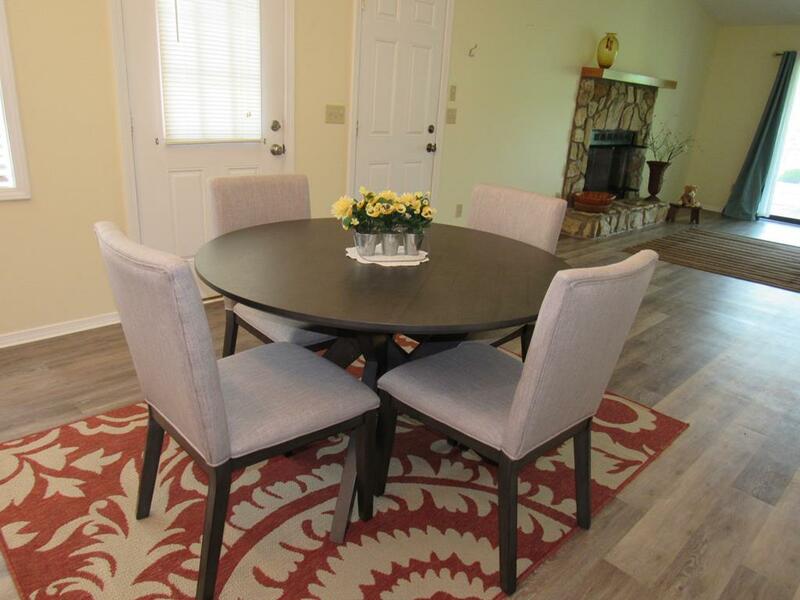 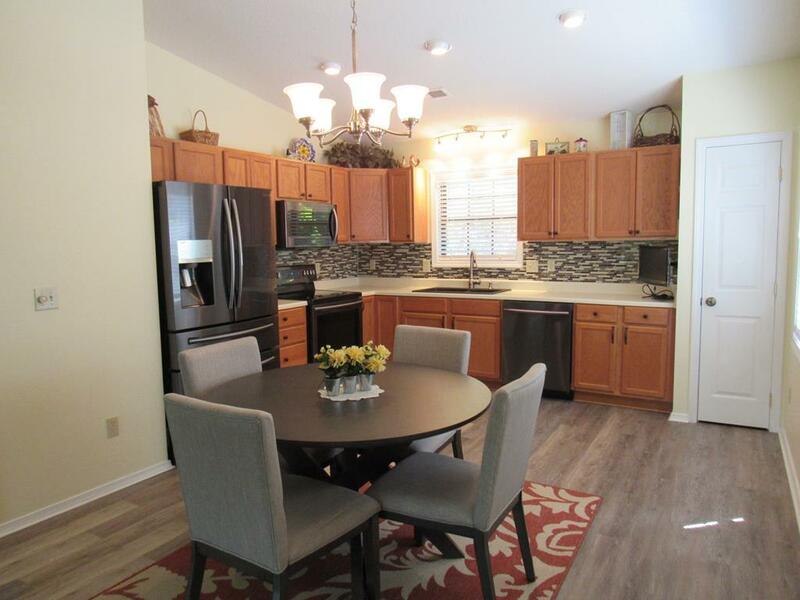 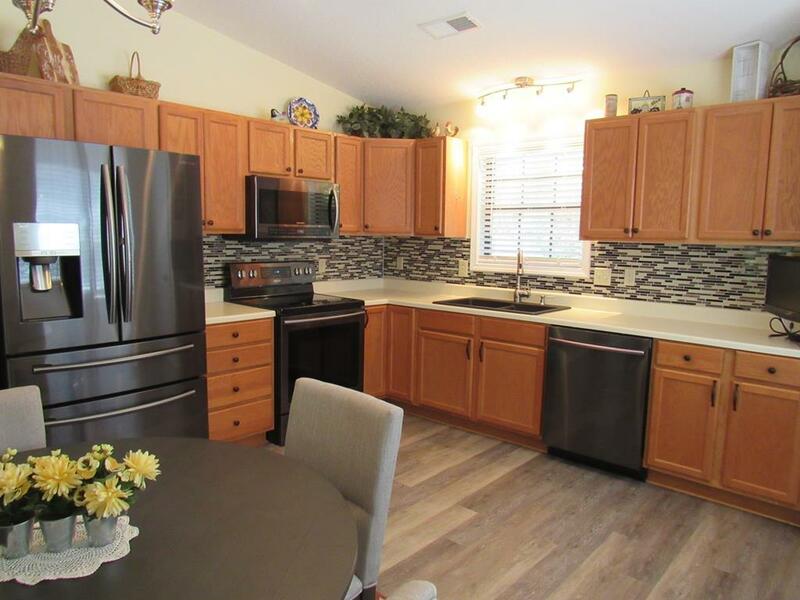 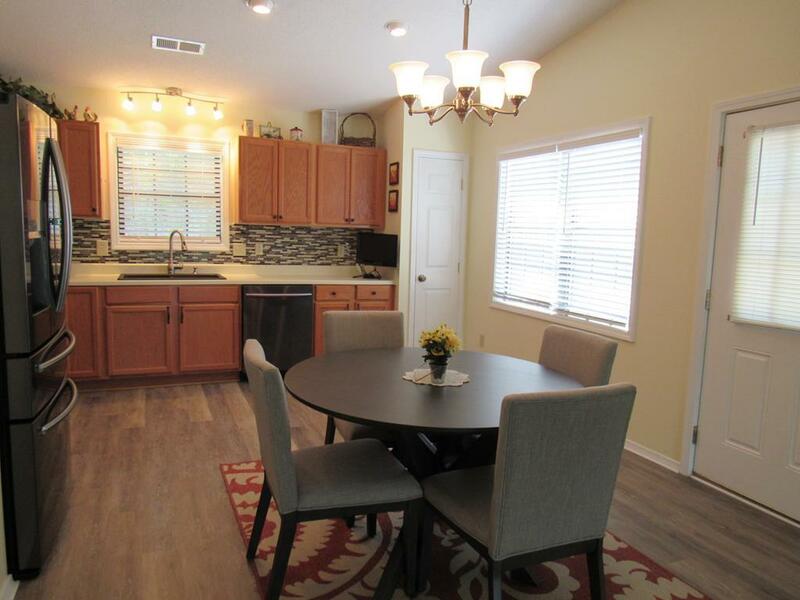 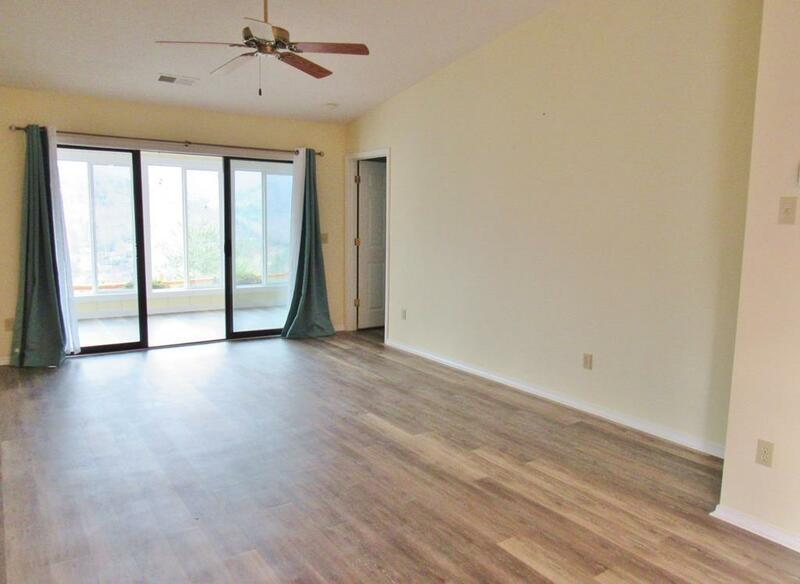 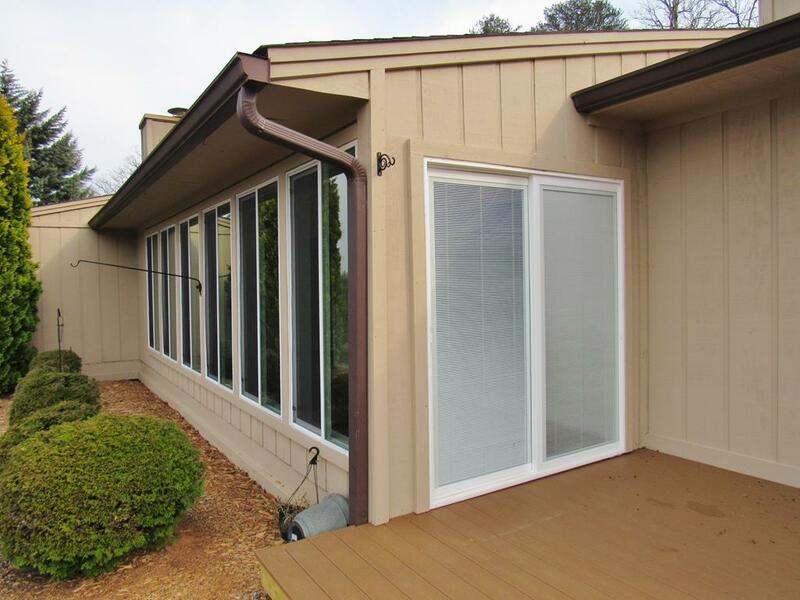 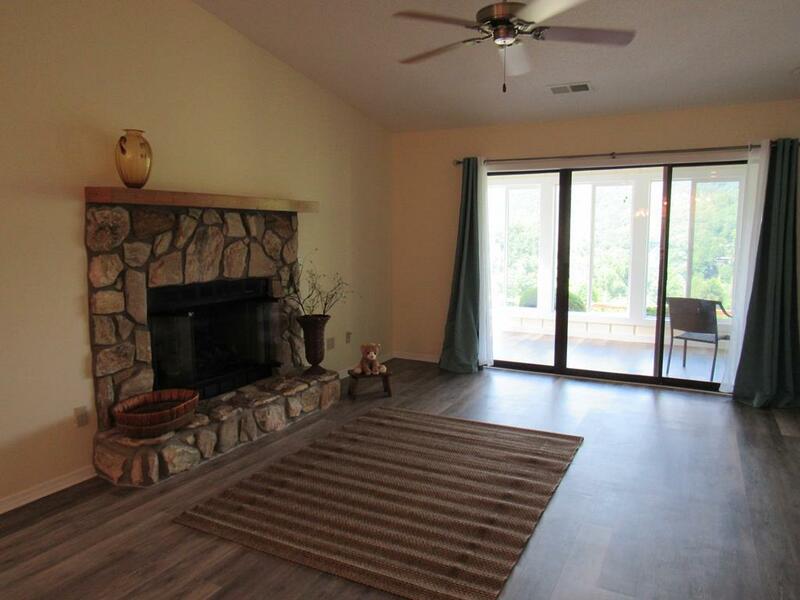 You will love all the improvements to this Mill Creek Country Club condo. 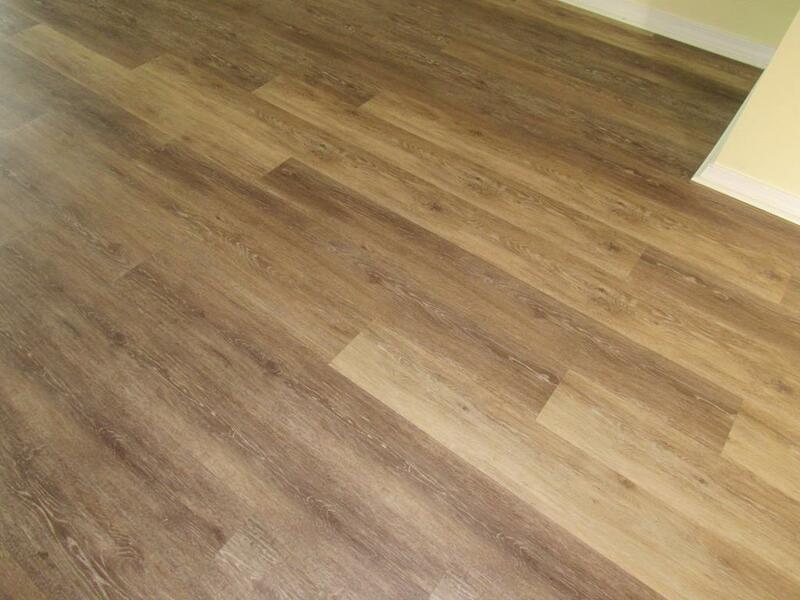 Starting will all new Premium Vinyl Plank floors throughout. 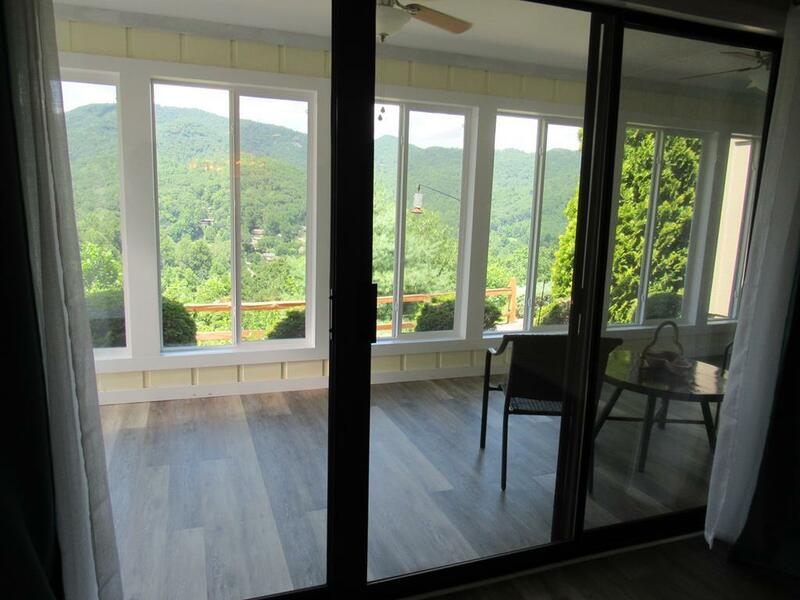 Wonderful New sunroom to enjoy the unbelievable views, that has a with new Pella sliding glass door that leads out to the new Trex deck and garden area, perfect for grilling out with guests. 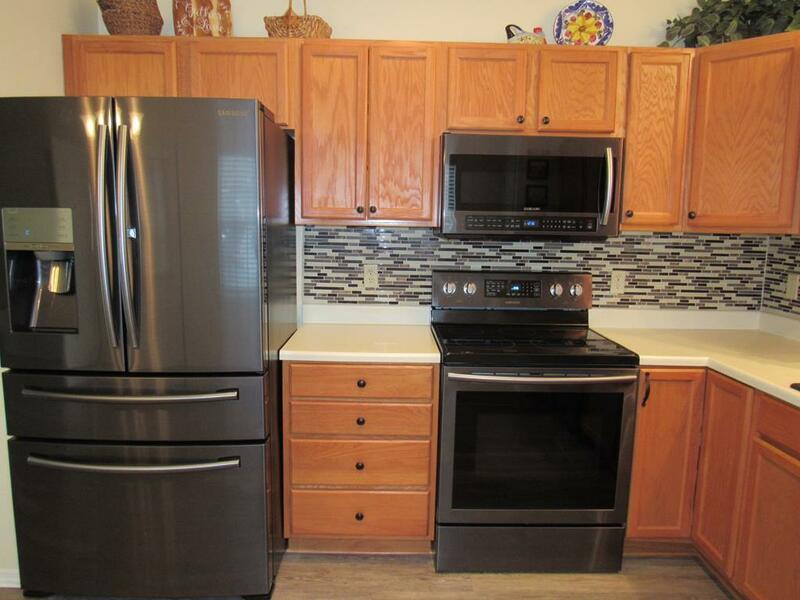 Also as all new kitchen black stainless top of the line appliances, black granite sink with faucet, backsplash, and kitchen light fixtures. 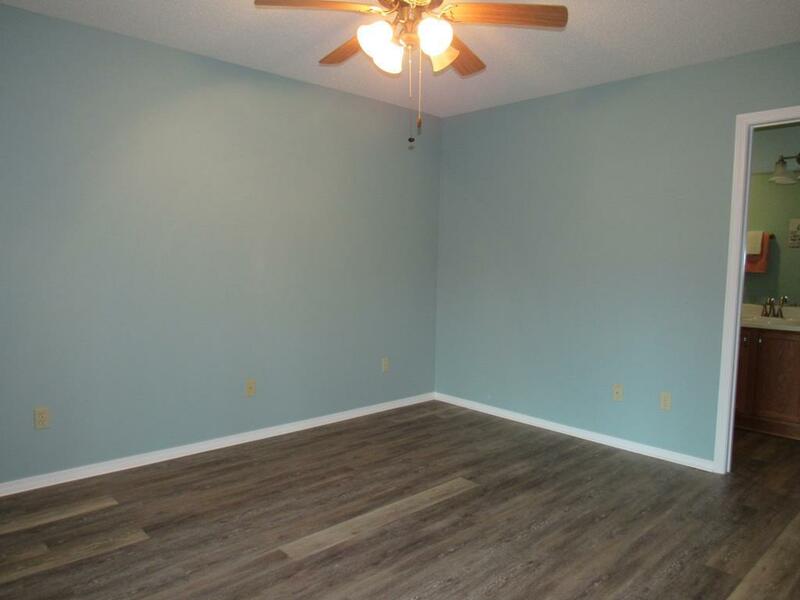 Entire inside of home was painted. 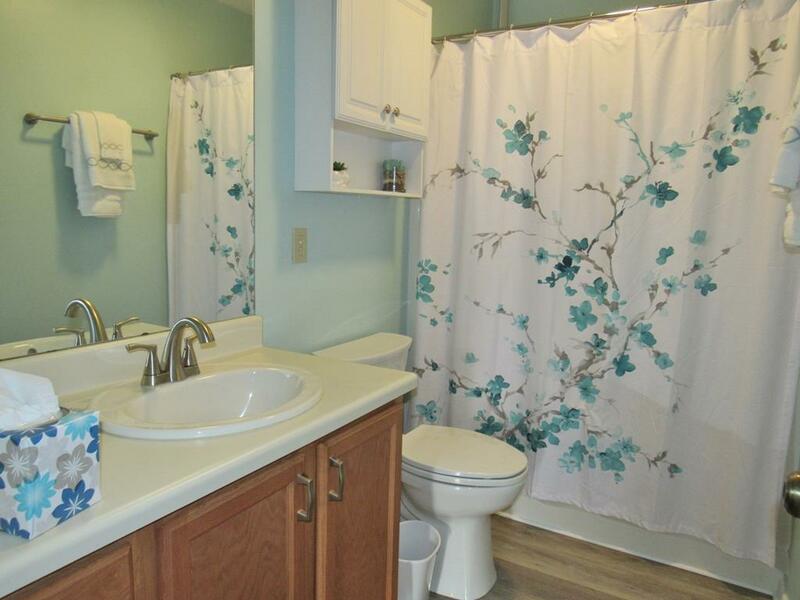 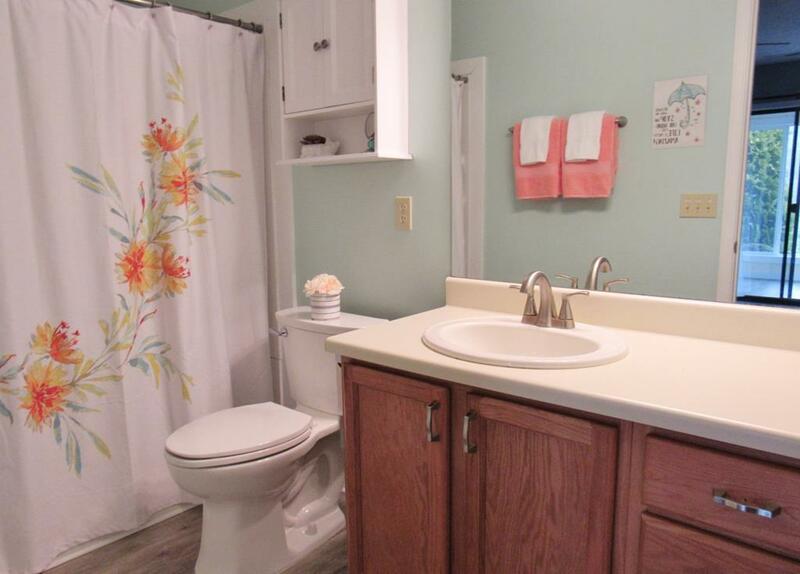 New commodes in bathrooms, plus sink fixtures, and new shower stall in the master bathroom are just some of the upgrades just done so ask for a detailed list. 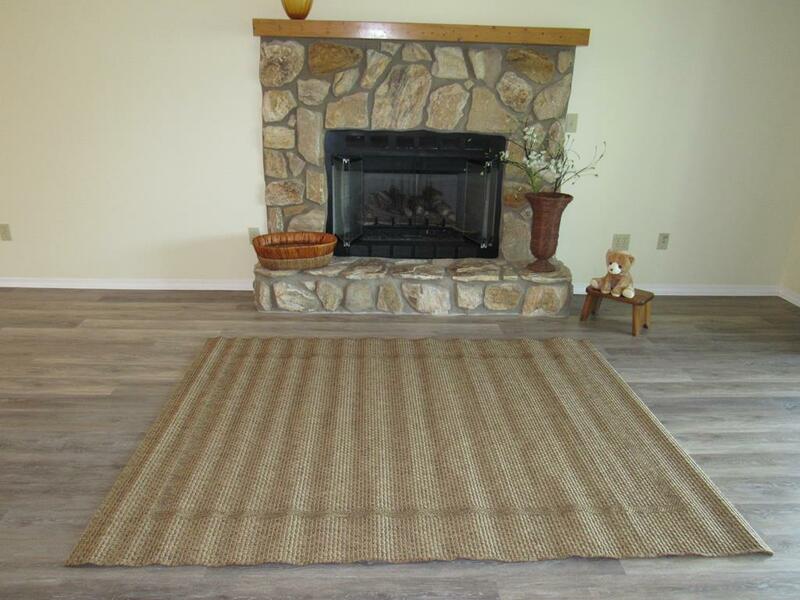 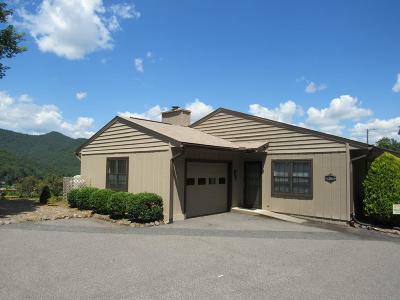 Home features 2 BR's, 2 baths, vaulted ceilings, with an open floor plan, Gas log stone fireplace in living room. 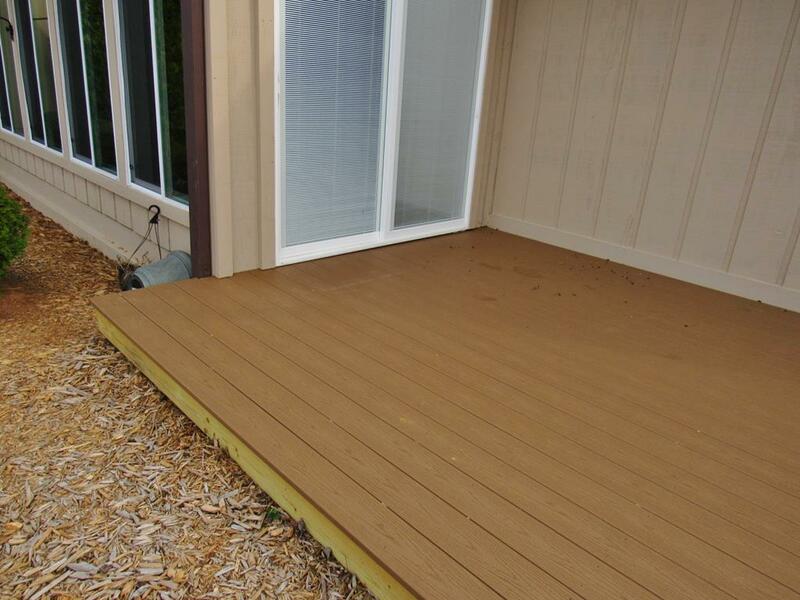 There is an attached garage with an electric door opener that has room for storage. 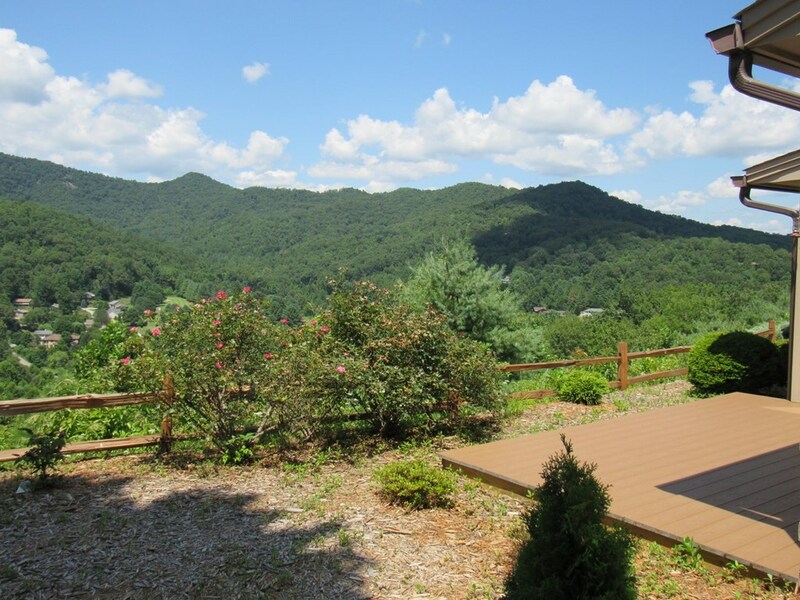 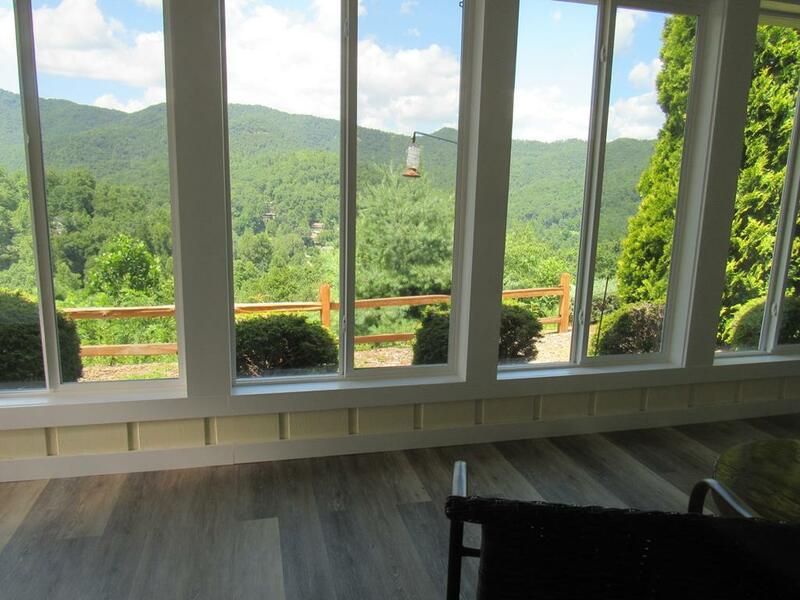 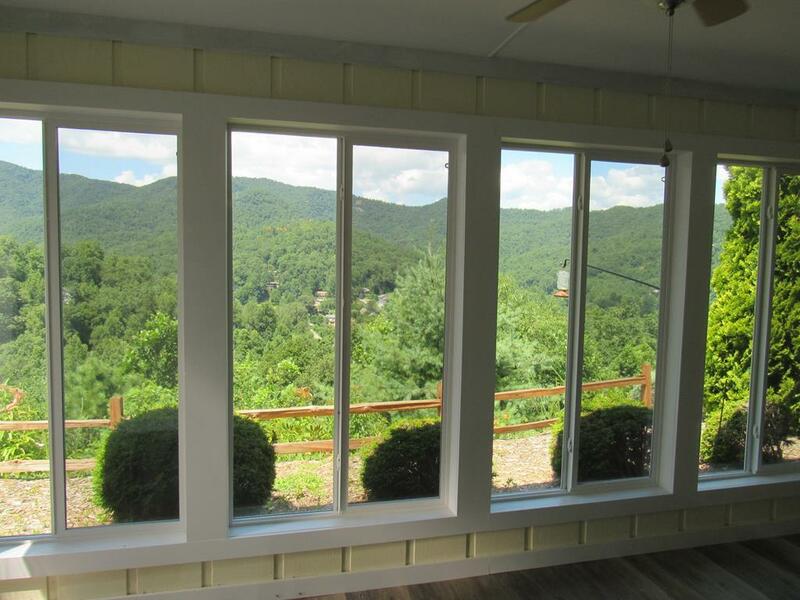 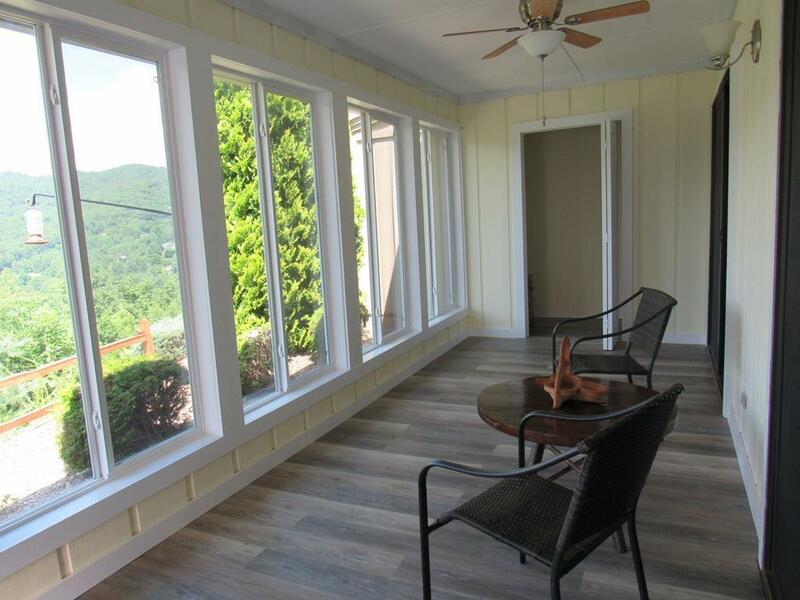 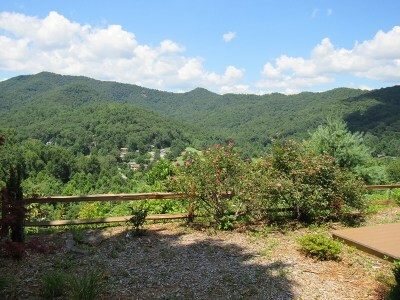 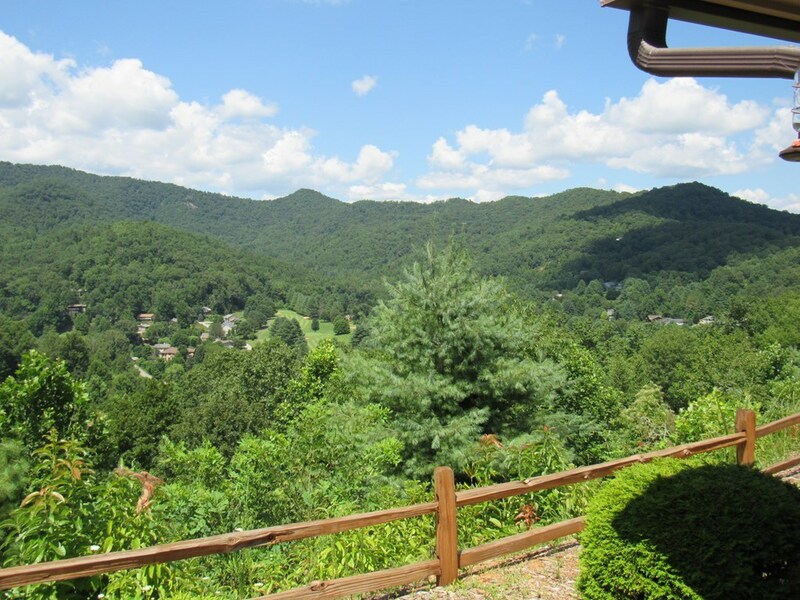 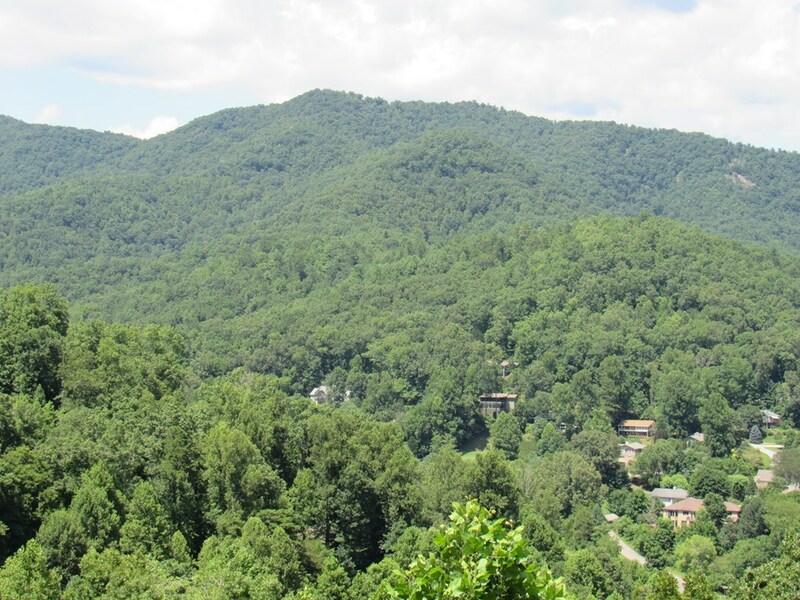 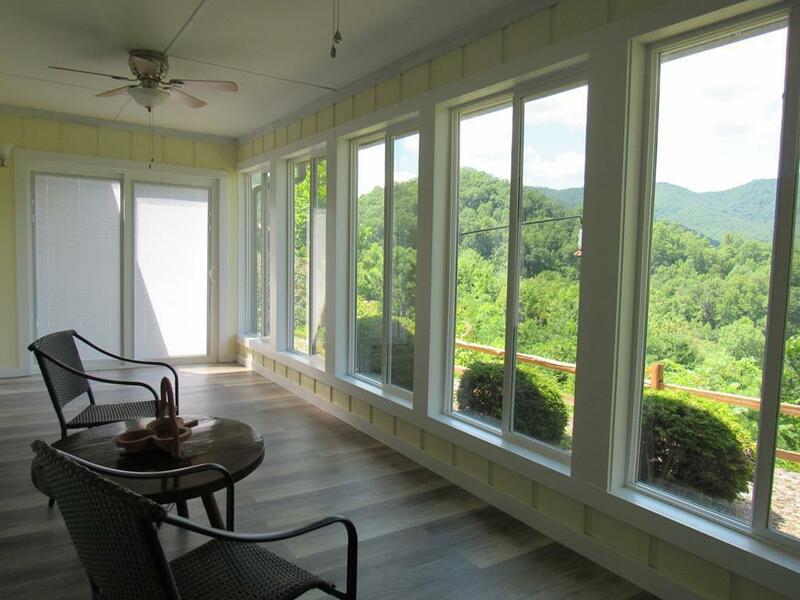 Come to the mountains of WNC to enjoy easy living with no maintenance in a nice gated community. 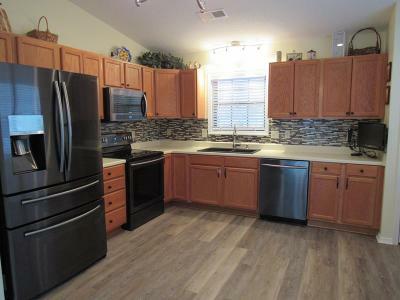 All the work and updating has been done, it is move in ready.